The Cooper River Historic District includes approximately 30,020 acres along the East and West branch of the river. The district includes many historical buildings and intact cultural landscapes from the 18th, 19th and 20th centuries. Slaves cleared the forests, managed crops, and performed countless domestic services. Archaeological evidence of slave houses, streets and settlements provides an insight into the lifeways of enslaved African Americans. 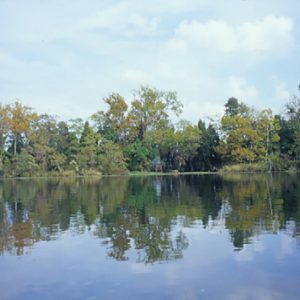 Open for tours is the Cypress Gardens, originally a part of the 1750 Dean Hall rice plantation that relied on the Cooper River. This site provides evidence of slave labor contributions to the rice plantation economy.